We are kicking off the week with a drive back from visiting my sister in Pennsylvania. Heading back to New Jersey with a full week ahead starting with my cardiologist appointment on our way home. I'm hoping to have enough motivation to pull something together for dinner tonight. I'm just not sure how likely that it to happen. 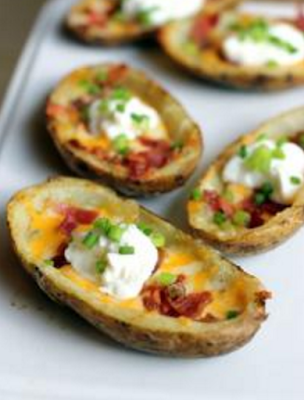 Monday - Loaded baked potato skins. After a 3-hour drive and an appointment at the cardiologist, I am going to need something easy to throw together for dinner. These loaded baked potato skins are the best ever, and everyone can top them as they wish. Everyone wins! Tuesday - Teriyaki Chicken stir fry. 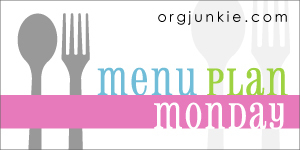 Emma loves chicken stir fry, and I'm always looking for new and easy recipes to try. 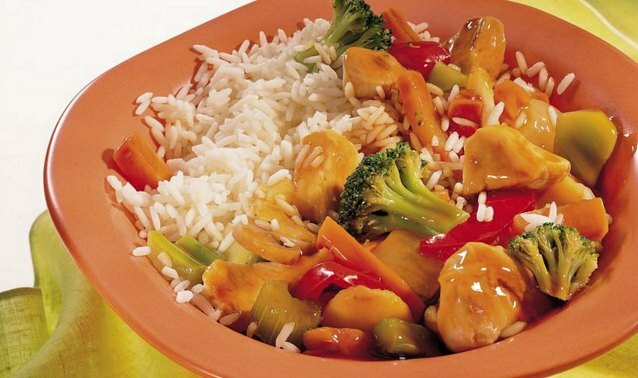 This one looks perfect and includes frozen veggies, eliminating the need to chop fresh ones. Score! Wednesday - Chicken avocado lime soup. 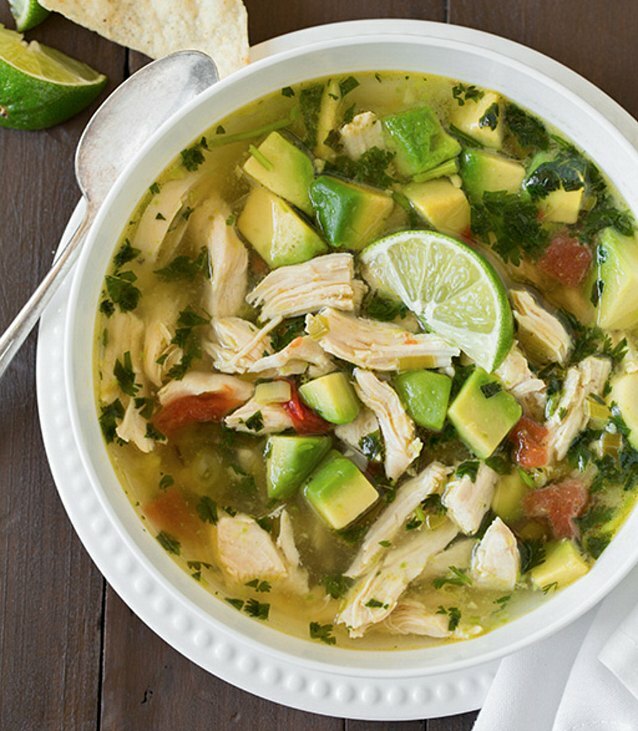 I love chicken tortilla soup, and this one is amped up with tons of avocado (my fave!!!). You can top as you like, but can bet I'll be piling on the shredded cheddar, tortilla chips, and cilantro. Thursday - Tomato confit pasta. 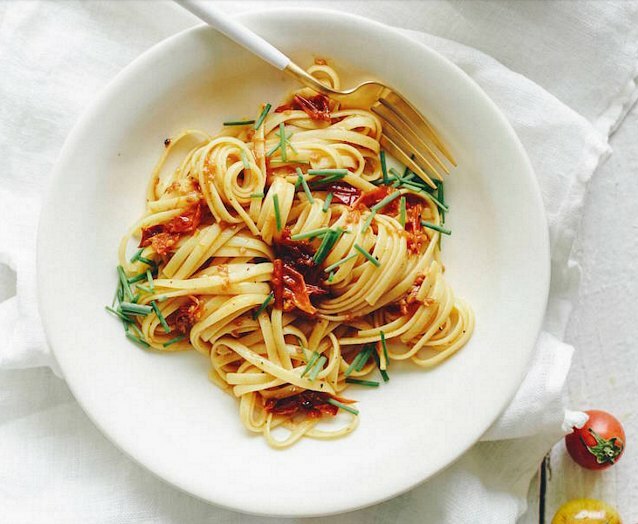 There's nothing more satisfying than a simple pasta and an even simpler sauce. This is going to go great with an arugula salad and garlic break. Saturday - Baked lemon chicken. I love weekend recipes that are easy to prepare and don't require a ton of crazy ingredients. 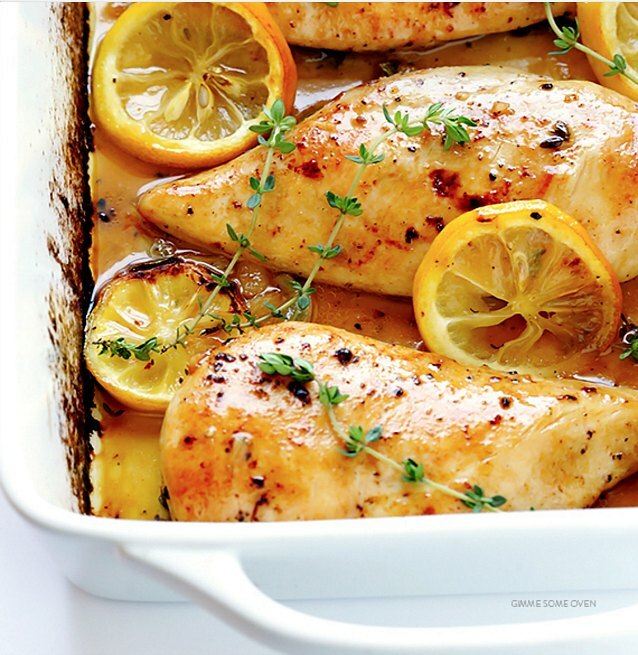 Baked lemon chicken is a great excuse to use up lemons, thyme, and garlic in the pantry. 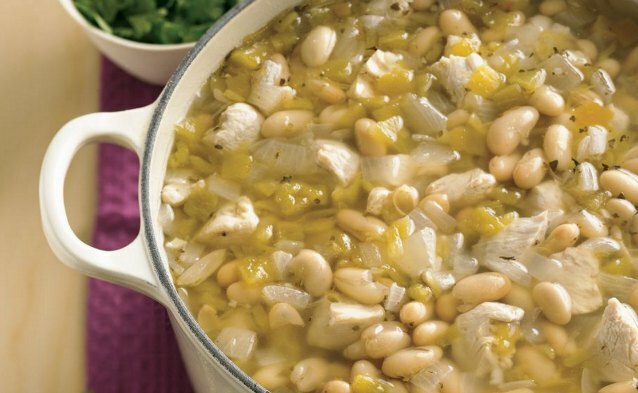 Sunday - White chicken chili. When you need a break from traditional chili, try this recipe instead. I love to top it with shredded white cheddar, cilantro, and thinly sliced fresh jalapeños.